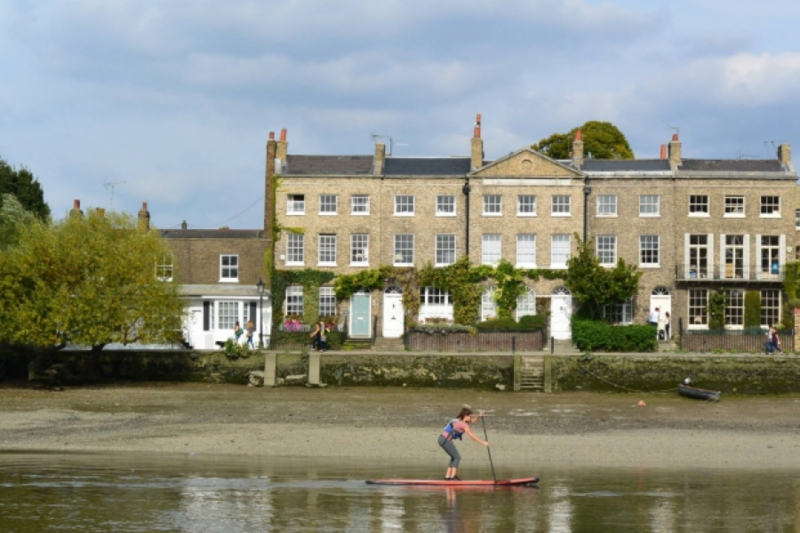 Ideal for those looking to challenge physical ability, this session guides you through a Paddleboarding lesson followed by a short or long trip along the Thames or Paddington Basin. 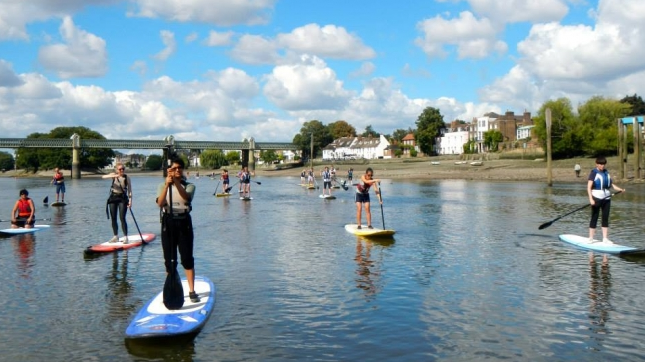 Qualified instructors will guarantee maximum enjoyment in the safety of dedicated group coaching. 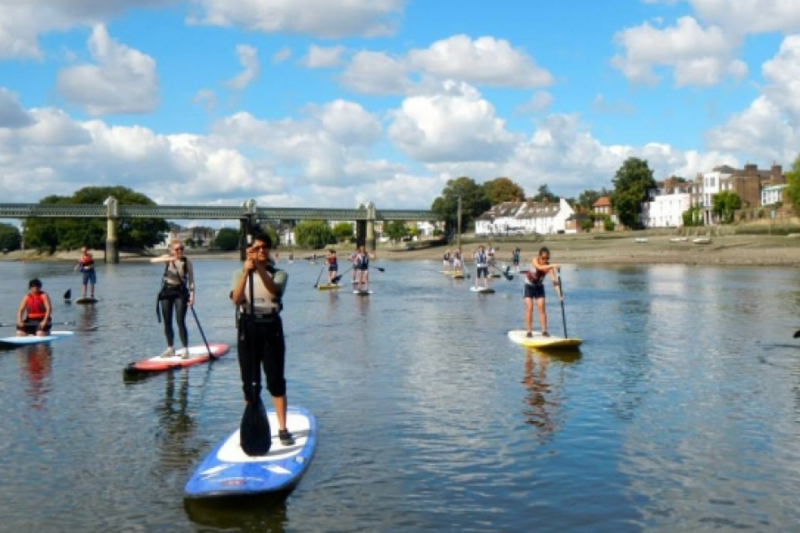 Perfect for first-timers or beginners still new to this unique sport. 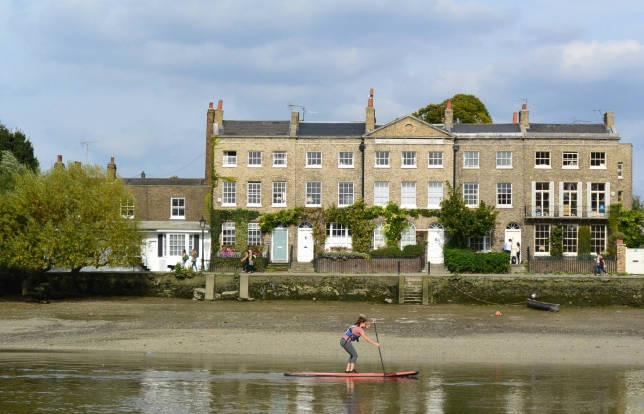 See London from a completely unique perspective. 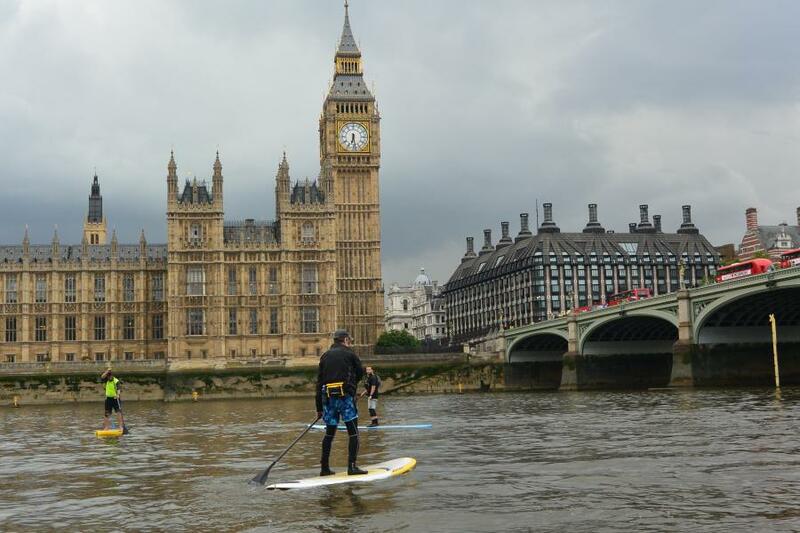 For group bookings please see "London SUP Group Experience" product below.